PETER MAX RARE FABULOUS BEAUTIFUL PETER MAX SERIGRAPH . Hand signed and numbered. Artwork is in excellent condition. Certificate of Authenticity included. This is your opportunity to own a fabulous original Peter Max hand signed Serigraph. 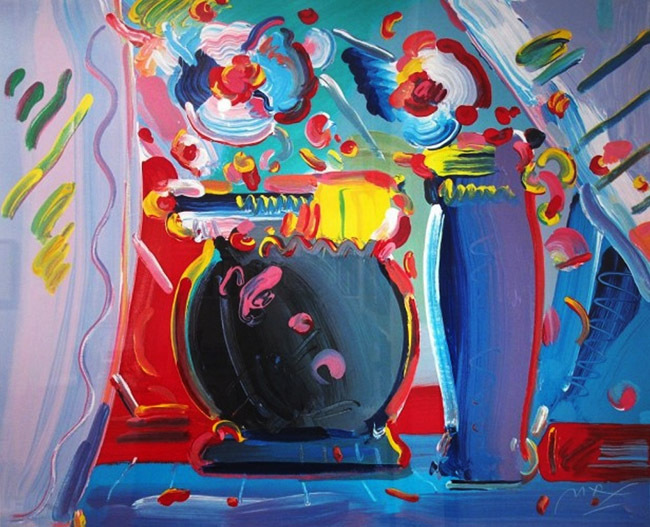 Click the button below to add the Hand Signed Flower Blossom III By Peter Max Retail $5K to your wish list.